Posted on January 23, 2015 . No comment. 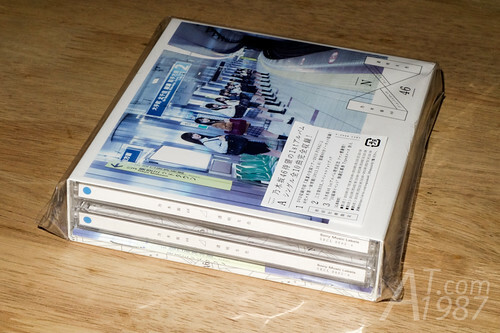 On the first week of this year AKB48 official rival Nogizaka46 released their first album named Toumei na Iro. Now let’s see what’s inside in the type A of this album. 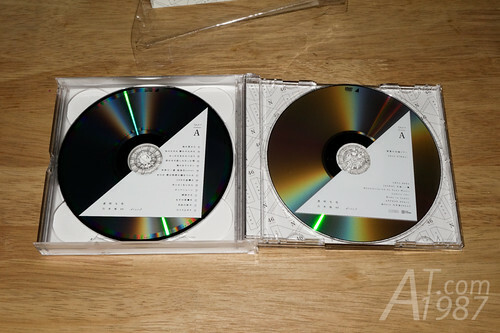 Type A contains 2 audio CDs and the DVD of Midsummer National Tour 2013-FINAL in Yoyogi Gymnasium. There is the outer paper sleeve. Mini photo book comes with the album. 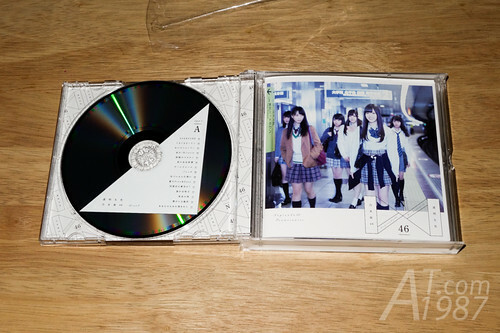 The first CD contains tracks from their singles. From the first one to the latest one. 4 new songs are also on this disc. 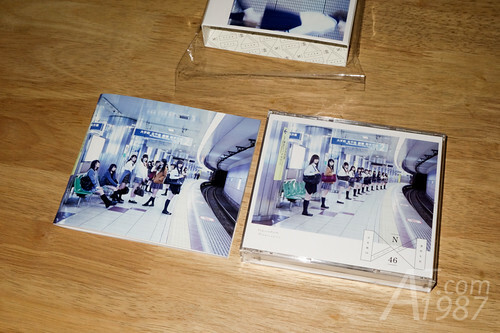 The second CD contains C/W tracks chosen by people who bought the CD through forTUNE music. There are the new songs on this disc too. 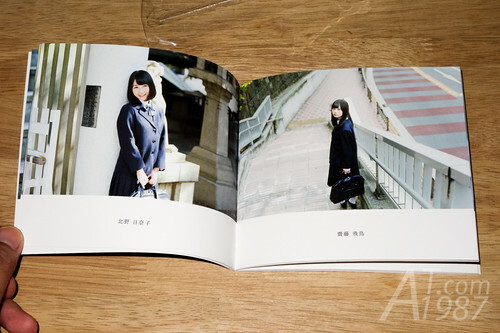 See inside of the photo book. You will see members were taken the photos in the place around Nogizaka. Nogizaka is the important place for the group because SME Nogizaka building is the place where the last round of audition was organized. The name of this place is also used as the group name. Since I visited Nogizaka once. So I remember many places where the photos are taken. I feel like I have to revisit this place again. For photo collectors. You will be sad because there aren’t any photos come with the CD. Only the code for events entry lottery. However the external bonus from participated stores are returned. I got the 12″ vinyl record sleeve from HMV where I ordered it from. At first I saw HMV was going to give the record sleeve as external bonus. I wondered how they will fit it in their usual EMS bag. My question is answered when I saw they shipped the album and sleeve it pizza box. About the songs in the album. It seems that they are remastered for the album release. The clipping at the first chorus part of Oide Shampoo is solved. Other songs are sound good too. 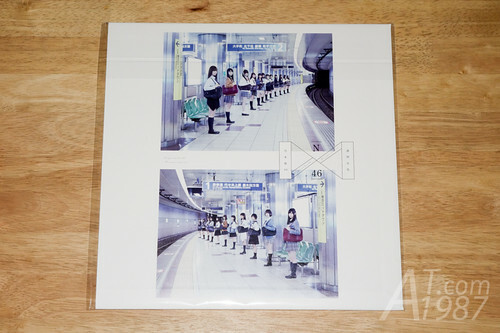 So if you have just follow Nogizaka46 but don’t want to buy all of their earlier singles, this album is your good start to listen to their songs. 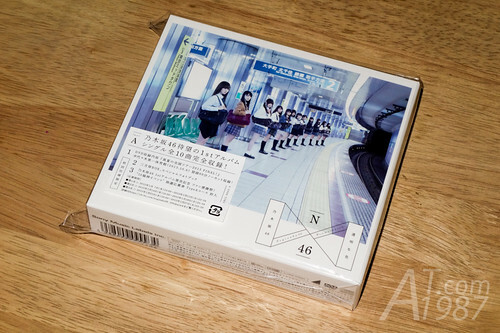 You can buy the Nogizaka46 goods from CDJapan.